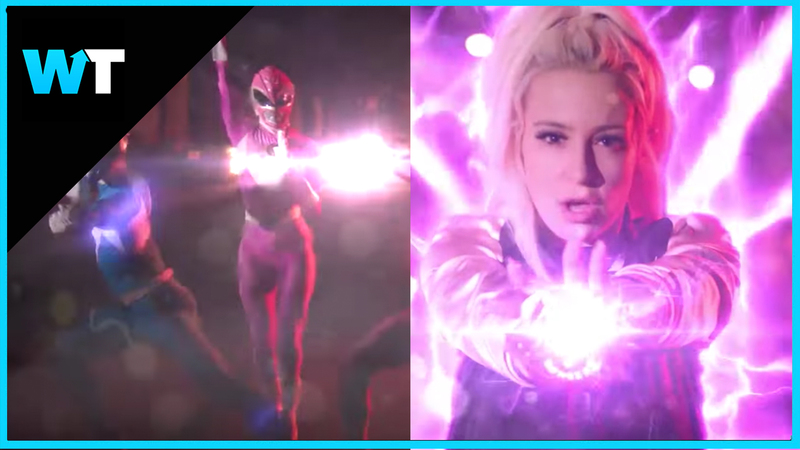 An old clip of Tana Mongeau playing the pink ranger has resurfaced and people are freaking out. Tana Mongeau is a creator that rose to youtube fame with her honest and controversial vlogs. She made headlines when her spiteful anti-vid con convention, TANACON, ripped off thousands of fans and caused an uproar in the YouTube community. But all of that drama made one heck of a documentary. Shane Dawson took an investigative look into how and why it all fall apart. He won a Streamy Award for Best Documentary and another for Creator of the Year….which Tana accepted for him. The YouTube channel Ismahawk is an independent production company started by Danny Shepherd in Las Vegas that got its start on YouTube with epic battle videos pitting unlikely super heros against each other, Like Thor vs Wonder Woman and perhaps their most popular match up Flash VS Quicksilver. But Tana is not the only creator that has appeared in these Match Ups. 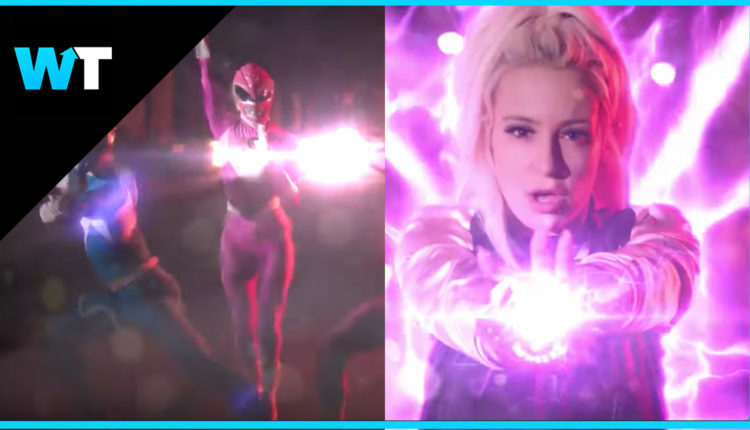 Several creators have played major roles including Greg Miller, Xavier Woods, Niko Pureinge, Tim Gettys and Mari Takahashi…from Smosh. Ismahawk has also worked with Smosh on Death Battle. -What do you think about this clip? Let us know in the comments section.